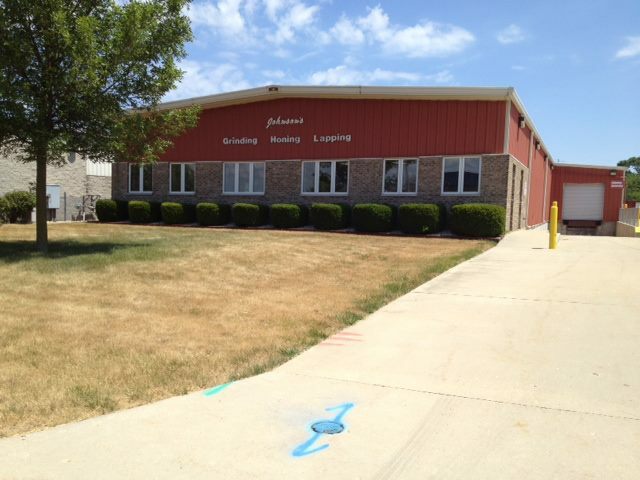 Johnson LHG is a Midwestern based machining shop dedicated to abrasive machining. At Johnson LHG we are big enough to handle your large jobs, yet small enough to help you when you need us and we are proud to follow ISO 9000 Guidelines. 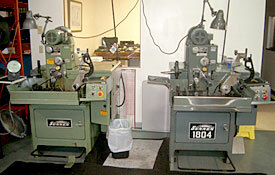 Johnson LHG is a Midwestern based machining shop dedicated to abrasive machining. 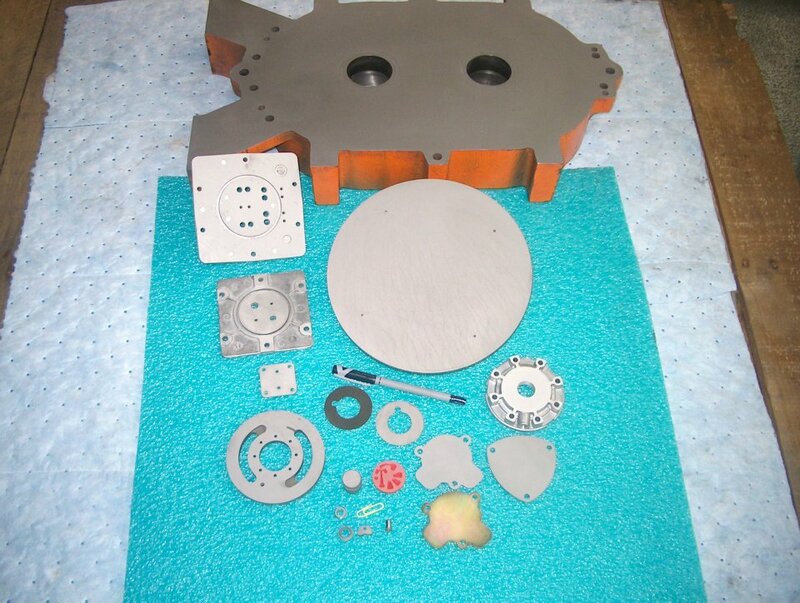 Our services include Flat Lapping, ID Honing, ID/OD Grinding, Short and Long Runs, Prototype and Production Service. The pride we take in our work is reflected in our shop. We would be very pleased to give you a personal tour. Please contact us to arrange a visit if you have questions or would like a quote on your next job! At Johnson LHG we are big enough to handle your large jobs, yet small enough to help you when you need us and we are proud to follow ISO 9000 Guidelines. 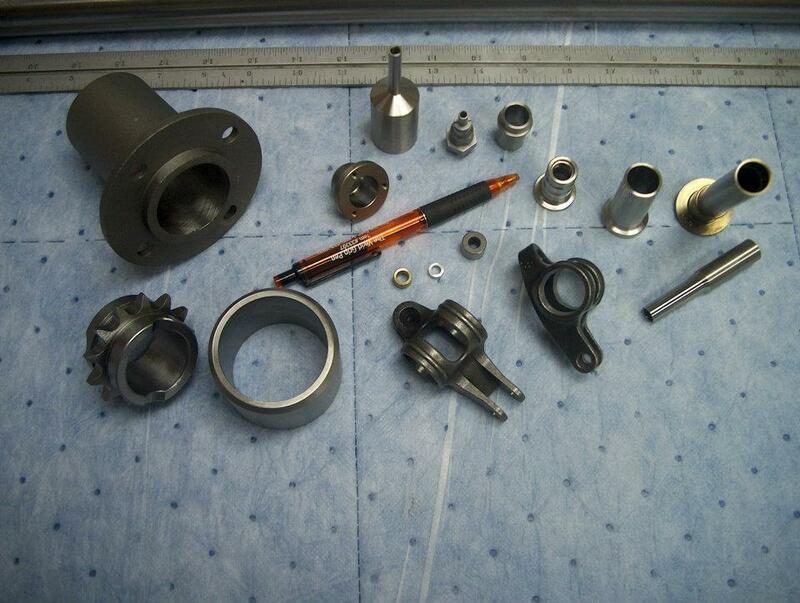 Johnson LHG is dedicated to providing our customers with quality precision machined parts at competitive prices. 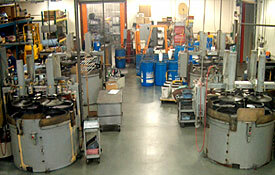 Johnson LHG has the expertise in lapping a wide range of materials. Our proprietary water based lapping compound is used on all materials, including titanium. 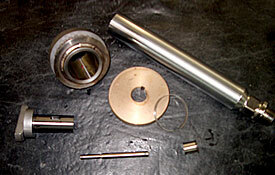 Tolerances include OD .125″ in diameter up to 4″ by 24″ in diameter and ID .205″ in diameter. 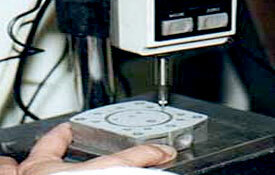 We specialize in prototypes and production services for fine micro finishes. From in-coming and in-process to out-going inspection, you can be confident that dimensions, tolerances and finishes are to your specifications.